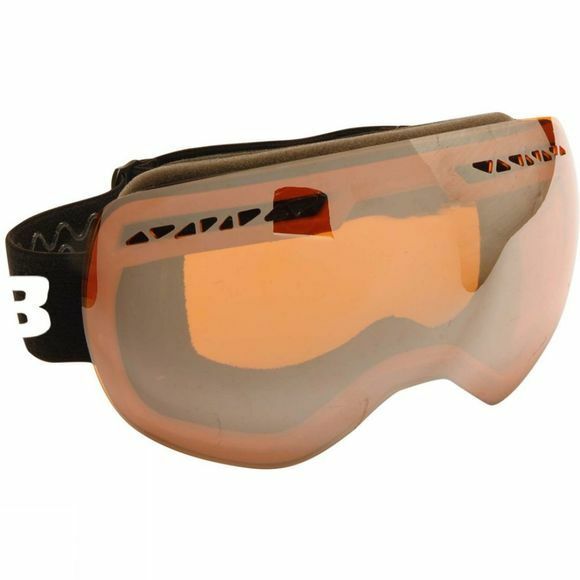 The Liberta Ski Goggles from Dare 2b are made with a dual layer, dual shaped orange tint lens for an excellent field of vision in variable conditions. Air vents and an anti-fog finish help disperse moisture. With UVA/UVB protection and a full-stretch adjustable strap for helmet compatibility.